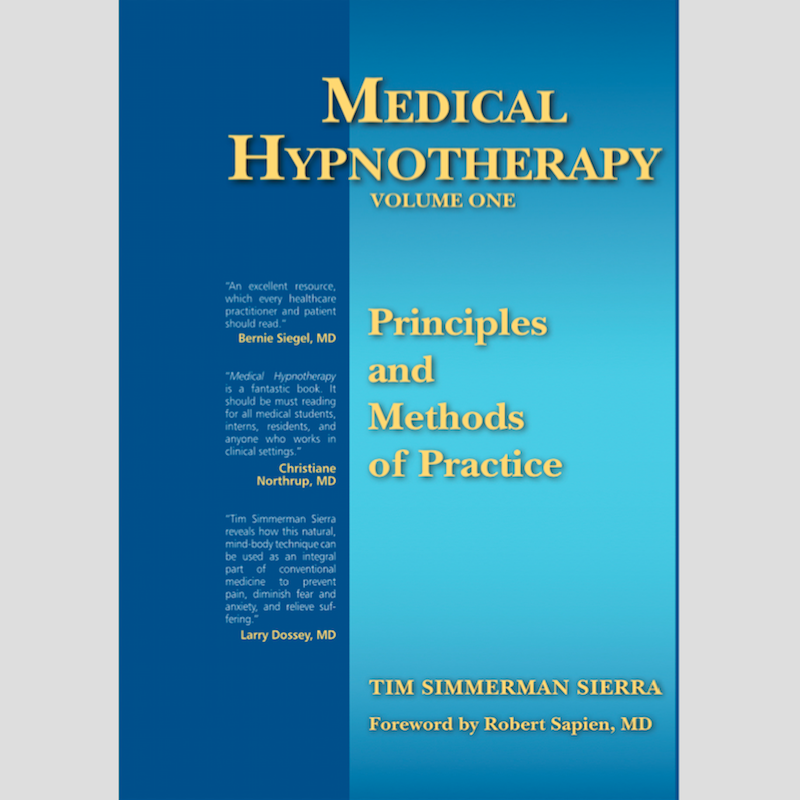 Book – Hard Cover – Medical Hypnotherapy, Volume One, is a 246-page instructional manual and field guide for hypnotherapists (beginners and advanced), physicians, nurses, hospice workers, social workers, counselors, and dentists. 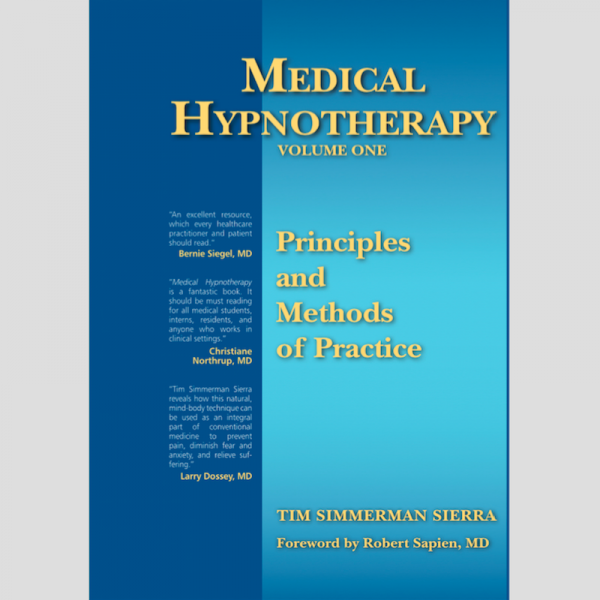 Medical Hypnotherapy, Volume One, is a 246-page instructional manual and field guide for hypnotherapists, physicians, nurses, hospice workers, social workers, counselors, and dentists. 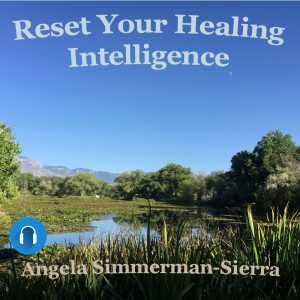 Because of the air of power and mystery surrounding hypnosis, the media often use creative license in presenting it, leaving the public with a distorted view of what hypnosis is, and what happens in a hypnotic state. 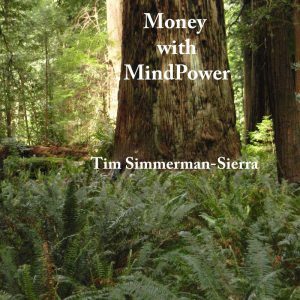 These portrayals have given rise to some common myths and misconceptions. 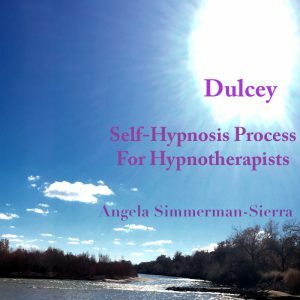 Medical Hypnotherapy, Volume One, dispels the myths and shows how clinical hypnosis is an essential tool for helping people discover and activate their own inherent self-healing capacity.